Home / Books / General / STILLMAN, Hugh. Low Rider Happening. (Downey, CA): Low Rider Happening, 1979. First edition. Quarto. 30 pages. Issue for November, 1979. 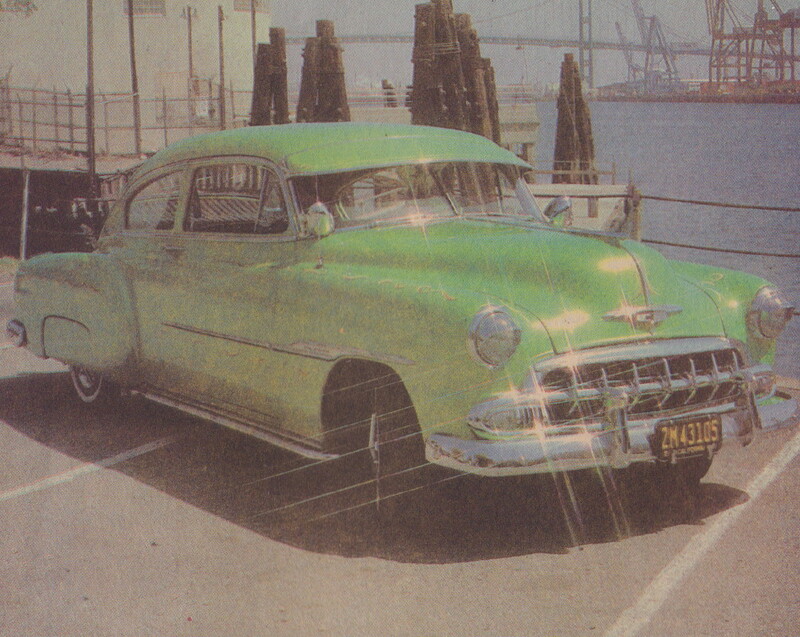 An early issue of this important Low Rider zine that was started by hydraulics pioneer, Hugh Stillman. 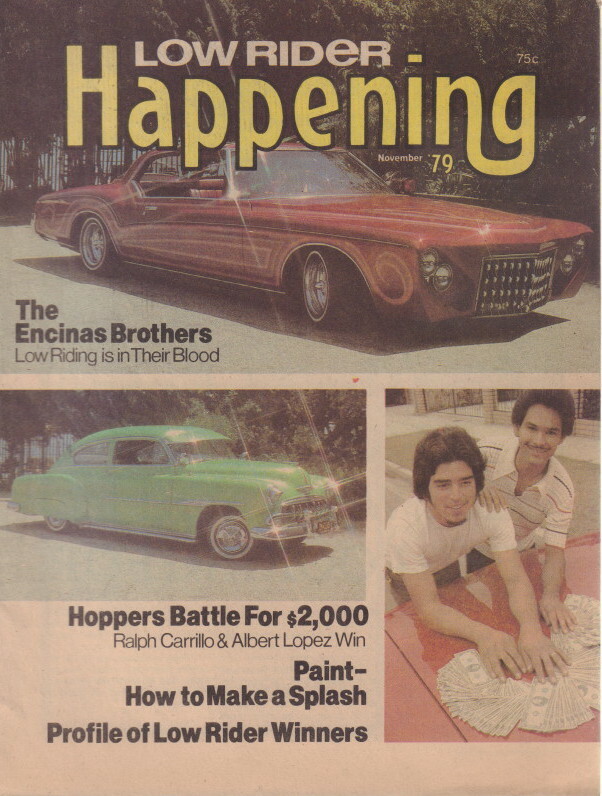 Includes an article on the Pico Rivera Hopping Battle, a profile of the Encina Brothers and their cars, a guide on paint and colours. A very good copy in stapled wrappers.